A trend day down for index futures on Roll day was accompanied by an increase in volume. The Summation Tick has corrected back to neutral, but is no longer overbought (nor is it oversold). Breadth was not as weak as the previous day. Much of the selling cam in big cap blue chips – Dow shares. The Russell just tested into a previous pit session gap area that must have been well watched because support was found. The big news was the upside breakout in Crude as well as rally in Gold and Silver. For Friday: SPs have had two days high to low setting up a buy day. After damage down on THursday, early morning consolidation may be due. 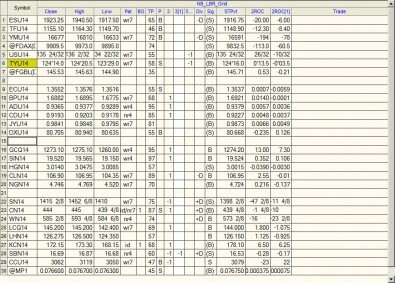 191711.5 was PDL 1927 was the start of Thursdays value area. The market rallied well off its lows on Thursday so it may put in a higher low. 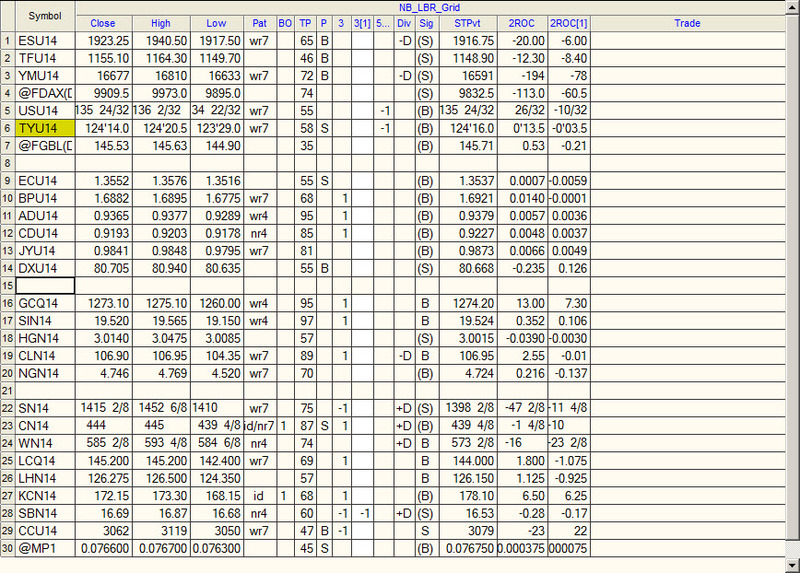 Bonds and Tens have a Sell Short Day. 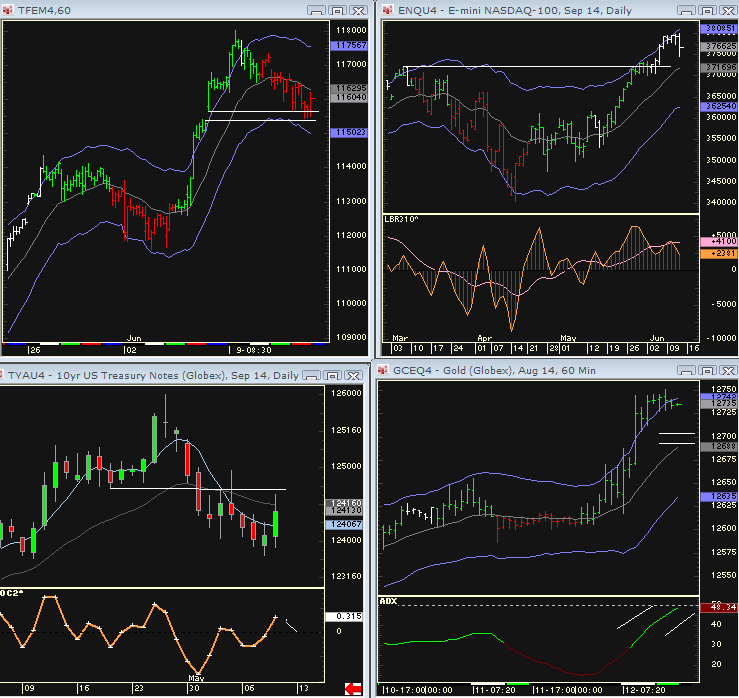 Yen has a Sell Short Day. Further upside in the EC is limited. 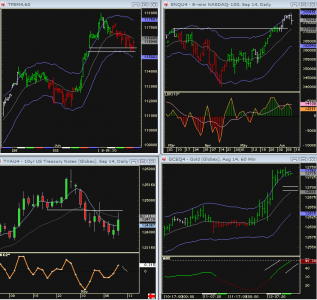 GOld and Silver – Sell Short day Scalp only – Z day consolidation is more likely. There will bee hourly GRAIL buys on any morning reaction down in these metals. Crude is also due for consolidation after trend day up. Have a good trading day and a fabulous weekend!